Does Your Body Type Influence Your Golf Swing? 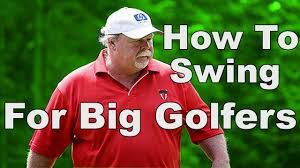 It's common knowledge...the best ball strikers in the world copy certain aspects of other great ball strikers' swings. This has been going on since the game was first invented. Ben Hogan did it. Jack Nicklaus did it. Even Tiger Woods has done it. Every great ball striker looks at what others do successfully, and attempts to copy what seems to work well for those other top golfers in order to help improve their own swing. That's called 'modeling' success. However, even with all the 'modeling' that takes place with every great golfer, when you look at their swings from a distance, you can still tell whose swing it is. It's easy to spot the difference between a Rory McIlroy and a Tiger Woods. It's easy to spot the difference between Greg Norman and Nick Faldo. It's easy to spot the difference between Sam Snead and Ben Hogan. In other words, even though every great pro has copied parts of other golfer's swings, they continue to have swings that are unique to them... you can tell it's their swing and it's unmistakable. And, the same is true with amateur golfers' swings. You can tell your regular playing partners' swings from a distance off. So what's the difference between a pro and an amateur golfer's swing? A pro has a very clear idea in their head as to how they want to swing. Whereas, the regular amateur, rarely has a clear idea. Not only that, the average amateur remains uncommitted to their swing. They try one thing after another in their attempt to find the 'secret'. A pro never does that. They have their basic swing and they make occasional 'small' changes to it. The point is... pros know exactly what they're trying to do at each stage of their swing. And, even if they don't do what they want (when you look on video in slow motion), they have a clear image in their mind and a clear feeling n their body as to what the want to do. Amateurs don't typically have this same understanding and clarity in their understanding and/or feel for their ideal swing. 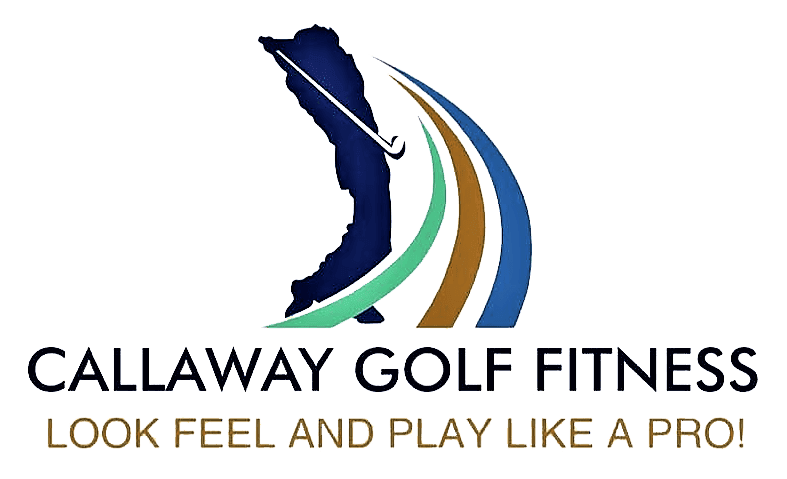 So how can you find your perfect golf swing?